Recent Nielsen data shows that PBS and its member stations are America's most trusted institution and an excellent use of tax dollars for the 12th consecutive year. PBS, with its over 350 member stations, offers top-quality content and educational services that meet Americans wherever they are. 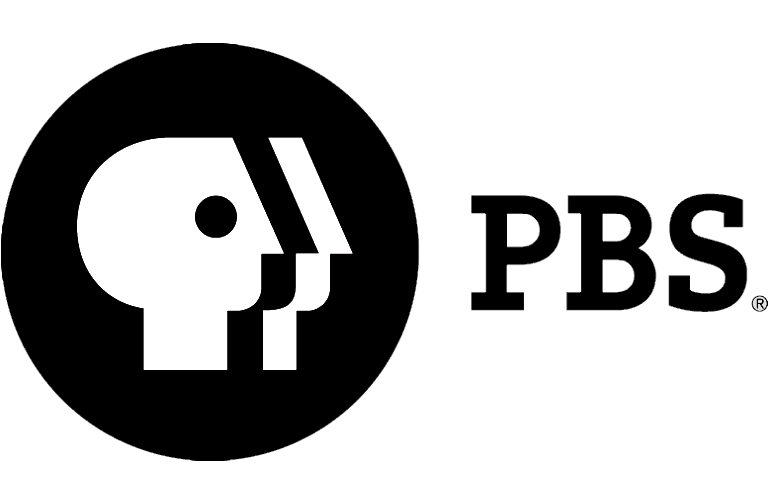 As the fifth most-watched network among all broadcast and cable channels and reaching more than 33 million people online each month, PBS ensures viewers have the opportunity to experience the worlds of science, history, nature and public affairs. This broad array of programs - which remain available and free to all Americans - has been consistently honored by the industry's most coveted award competitions. In recognition of National Suicide Prevention Week, which is dedicated to raising awareness that suicide is a major preventable cause of premature death on a global level, ArkansasIDEAS is proud to provide educators access to seven free suicide prevention courses, including "Something to Talk About: Suicide Awareness," "More Than Sad: Teen Suicide/Depression - Prevention and Awareness Programs" and "Gatekeepers - Youth Suicide Prevention Awareness." Find these courses and more at ideas.aetn.org. 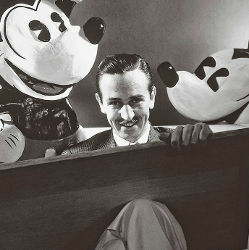 Examine the complex life and enduring legacy of the iconic filmmaker from his early days - creating Mickey Mouse and producing "Snow White," the first full-length animated film - through the development of the Disney cannon and realization of his dream project, Disneyland. Sept. 14-15, at 8 each night. Steve Barnes moderates this discussion of Arkansas's Common Core State Standards in a special episode of "Arkansans Ask." The program will include an overview of what the standards include, recommendations from the state task force and possible changes in educational standards. 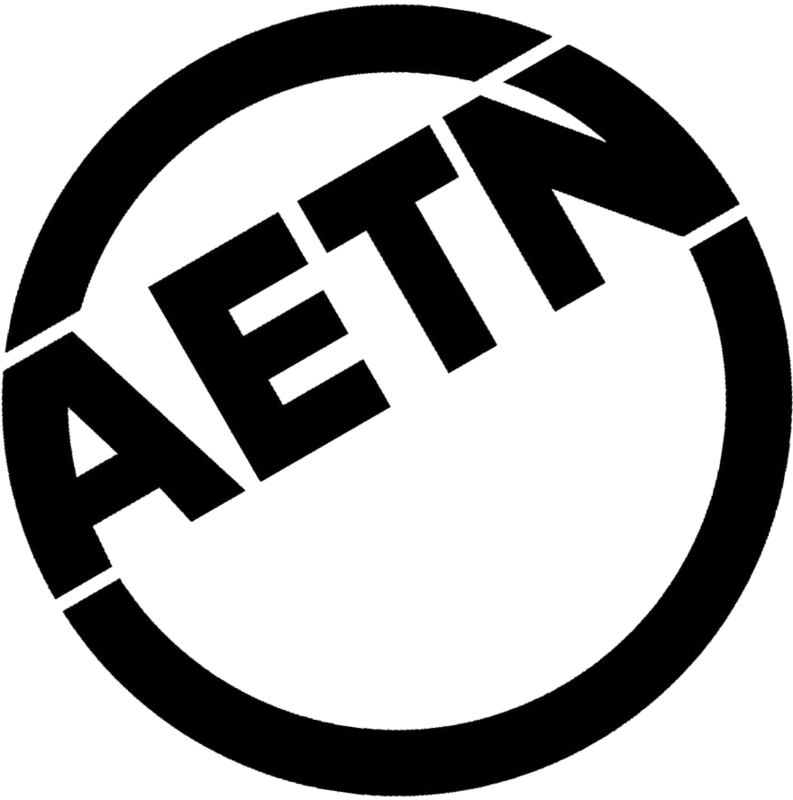 Viewers may submit questions and comments by calling 800-662-2386, emailing paffairs@aetn.org or tweeting with #ARAsk. Monday, Sept. 21, at 7 p.m.
"Student Selects: A Young Filmmakers Showcase"
The work of Arkansas's next generation of filmmakers will be showcased in "Student Selects: A Young Filmmakers Showcase 2015," an annual event highlighting the creativity and talent of Arkansas's kindergarten through 12th grade students. View their outstanding work throughout the month on Fridays at 6:30 p.m., and be sure to rejoin us in October for "Student Selects: Ghosts, Blood and Zombies 2" Halloween special, featuring murder mystery, monsters, suspense and other spooky student films. This month, host Chuck Dovish drives along Rock ‘n' Roll Hwy. 67, stops by the famous Ozark attraction Pivot Rock, enjoys Opera in the Ozarks at Inspiration Point in Eureka Springs and does a bit of island hopping on Lake Ouachita. Monday, Sept. 7, at 6:30 p.m.
"American Masters - Pedro E. Guerrero: A Photographer's Journey"
Discover the life and work of Mexican-American photographer Pedro E. Guerrero, who collaborated with Frank Lloyd Wright and sculptors Alexander Calder and Louise Nevelson. 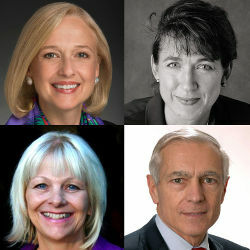 Friday, Sept. 18, at 8 p.m.
"Barnes and … A Conversation With"
Featured in the four-part 2015 fall season are interviews with Paula Kerger, PBS president and CEO; Dr. Conevery Bolton Valencius, author of "The Lost History of the New Madrid Earthquakes;" Dr. Donna Beegle, president and founder of Communication Across Barriers; and Gen. Wesley Clark, four-star general, NATO Supreme Allied Commander and author of "Don't Wait for the Next War." Thursdays at 6:30 p.m., beginning Sept. 3. Ken Burns' acclaimed documentary series has been newly restored in high definition to coincide with the 25th anniversary of the film's premiere in 1990. The landmark, nine-part series uses contemporary cinematography in combination with archival pieces to tell the story of the American Civil War. Sept. 7-11, beginning at 8 each night. 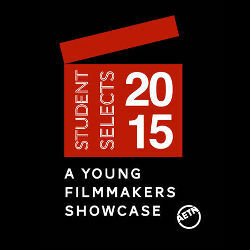 Sept. 4: "Student Selects 2015 - A Young Filmmakers Showcase: Part 1," 6:30 p.m.; "American Masters: Althea," 8 p.m.; and "American Masters: Billie Jean King," 9:30 p.m.
Sept. 11: "Student Selects 2015 - A Young Filmmakers Showcase: Part 2," 6:30 p.m., and "The Civil War: War is All Hell - 1865/The Better Angels of Our Nature - 1865," 8 p.m.
Sept. 18: "Student Selects 2015 - A Young Filmmakers Showcase: Part 3," 6:30 p.m.; "American Masters - Pedro E. Guerrero: A Photographer's Journey," 8 p.m.; and "POV: Cutie & the Boxer," 9 p.m.
Sept. 25: "Student Selects 2015 - A Young Filmmakers Showcase: Part 4," 6:30 p.m.; "American Masters: Women's List," 8 p.m.; and "POV: Art and Craft," 9 p.m.
Sept. 6: "The Great British Baking Show: Cakes," 6 p.m.; "Arthur and George: Part 1," 7 p.m.; "Sherlock - Season 3: The Empty Hearse," 8 p.m.; and "Vicious: Ballroom," 9:30 p.m.
Sept. 13: "The Great British Baking Show: Bread," 6 p.m.; "Arthur and George: Part 2," 7 p.m.; "Sherlock - Season 3: The Sign of the Three," 8 p.m.; and "Vicious: Stag Do," 9:30 p.m.
Sept. 20: "The Great British Baking Show: Desserts," 6 p.m.; "Arthur and George: Part 3," 7 p.m.; "Sherlock - Season 3: His Last Vow," 8 p.m.; and "Vicious: Flatmates," 9:30 p.m.
Sept. 27: "The Great British Baking Show: Pies and Tarts," 6 p.m.; "Secrets of Westminster," 7 p.m.; "Indian Summers: Part 1," 8 p.m.; and "Vicious: Wedding," 9:30 p.m.